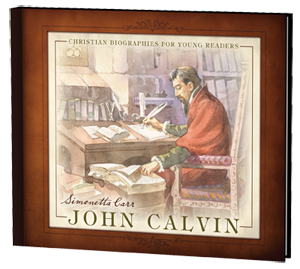 In this attractive volume, Simonetta Carr introduces young readers to the life, thought, and work of John Calvin, one of the most famous Reformers of the Christian church. 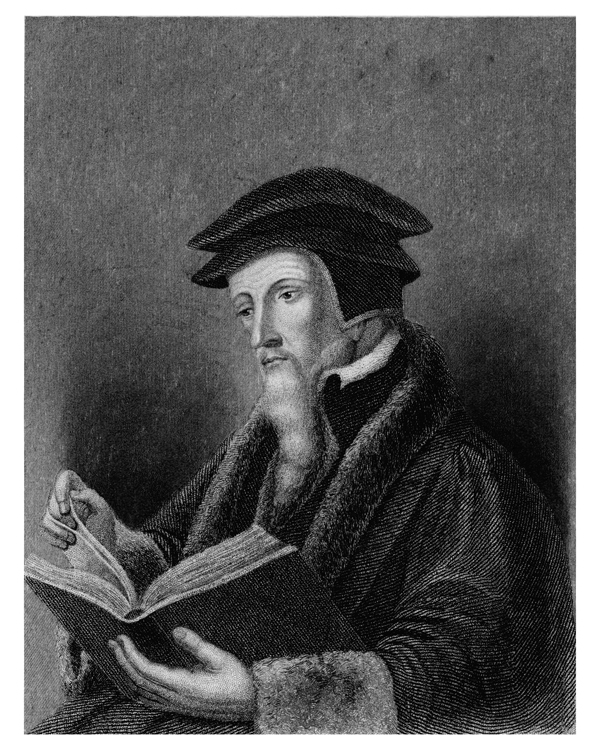 Readers will come to know Calvin’s personality, his devotion to God and the church, and the personal challenges he faced. 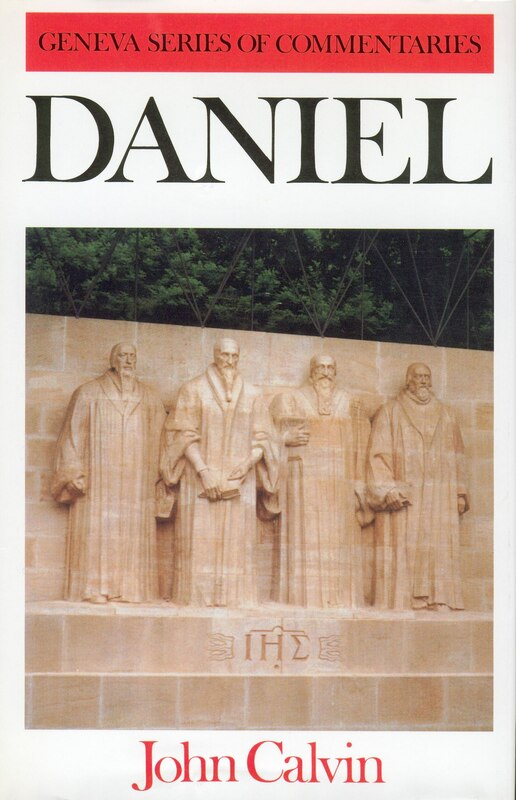 They will understand the struggles of the early Reformed church faced at that time, not only surviving attacks of the Roman Catholic Church, but also achieving a clear identity and a united doctrine. Simply written, and full of interesting facts, this book makes a great gift for children of this rich Reformed heritage. About the Illustrator: Emanuele Taglietti was born in Ferrara, Italy, and has completed his studies in Rome. Since 1975, he has taught painting at the Art Institute of Ferara, working at the same time as illustrator for several magazines. He is appreciated for his water color paintings and traditional frescos. He lives in Ferrara with his lovely wife katia. 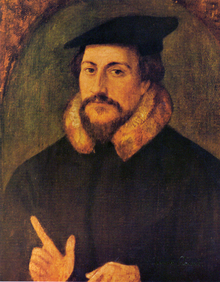 Because Calvin was a sound exegete, little of what he wrote is dated. 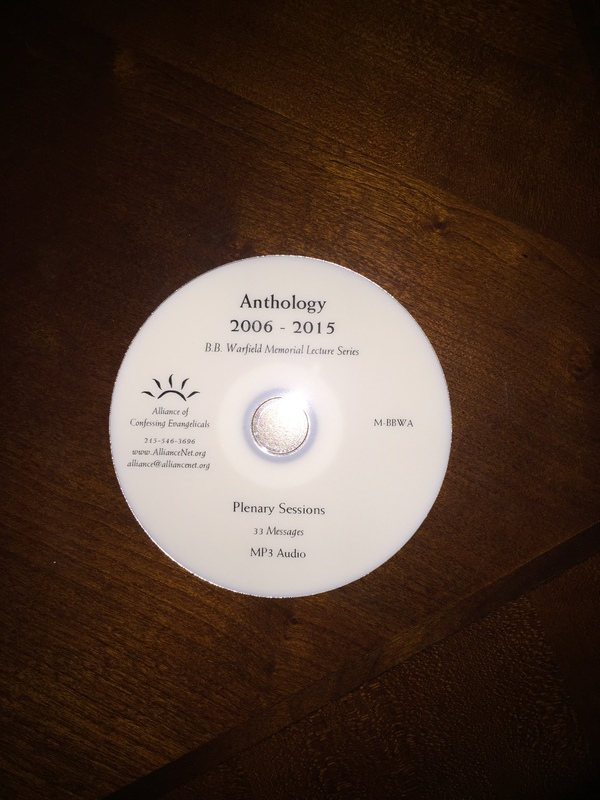 Although his treatment of the early chapters is thorough, it is not disproportionate, and the later narratives concerning Noah, Abraham, Isaac, Jacob and Joseph are not passed over hastily. 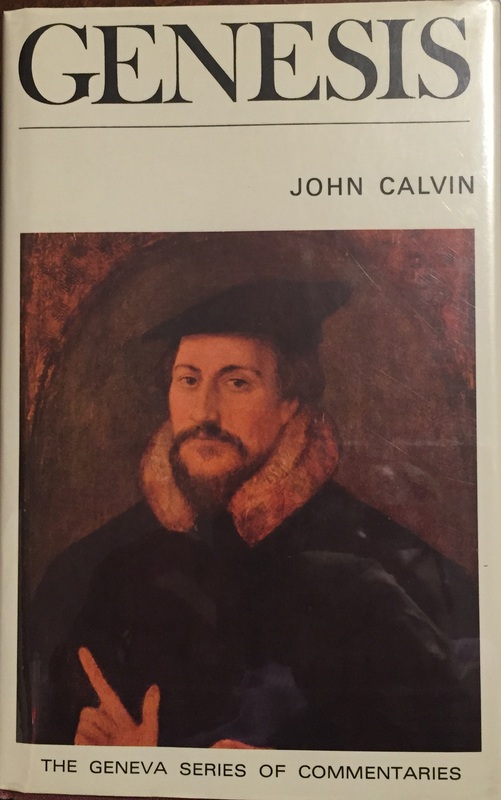 Indeed, Calvin excels in bringing out the principles of God’s dealings with men, as individuals and in covenant, and in showing faithfully yet tenderly the human weakness and sin all too evident in Genesis.